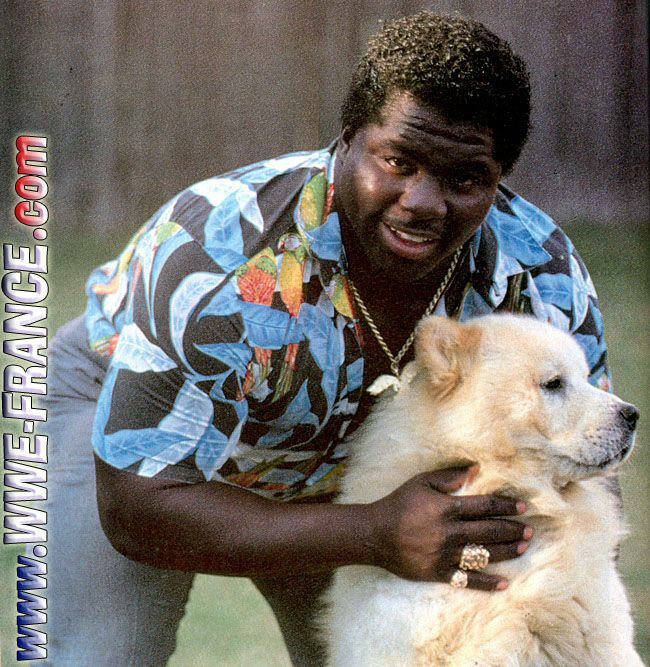 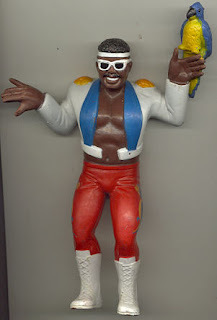 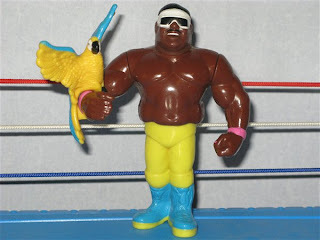 James Ware (born June 20, 1957), better known by his ring name Koko B. Ware, is a retired American professional wrestler who made his professional wrestling debut in 1978. 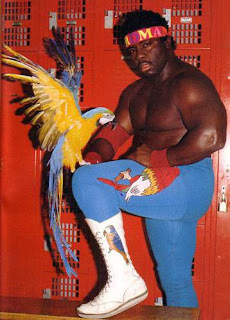 He gained most of his popularity in the World Wrestling Federation when he was known as the Birdman. 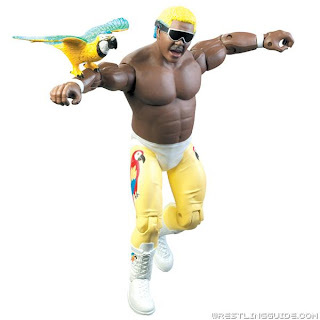 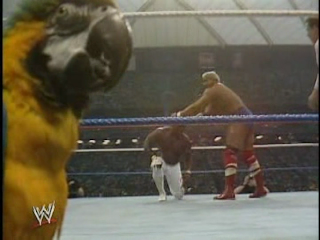 Ware came to the ring with a blue-and-yellow macaw parrot named Frankie, and would flap his arms like a bird while dancing before and after his matches. 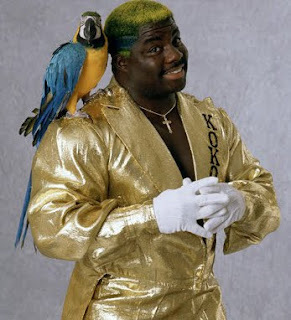 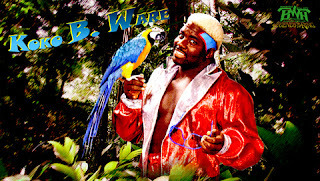 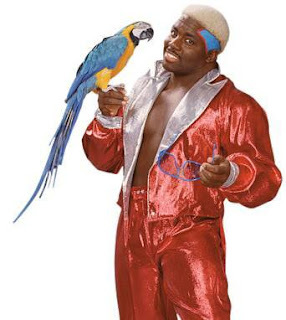 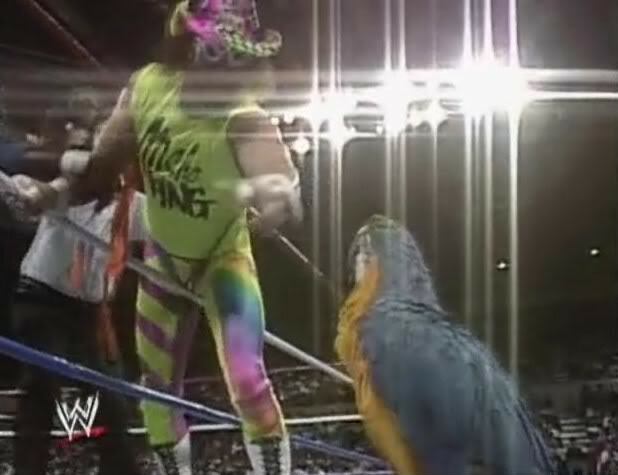 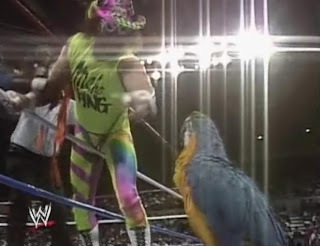 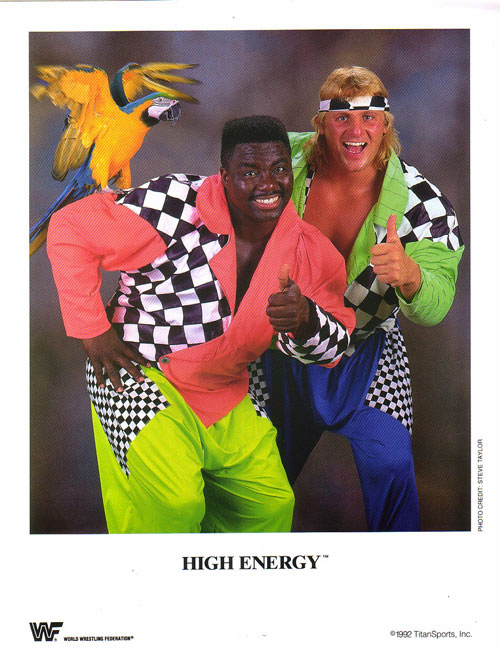 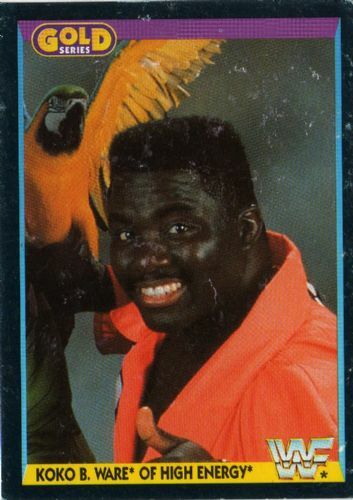 Koko B. Ware with a parrot shirt. 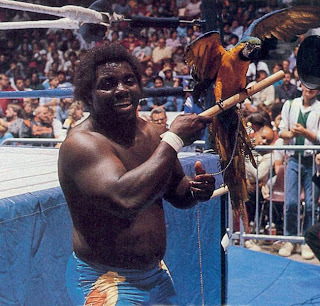 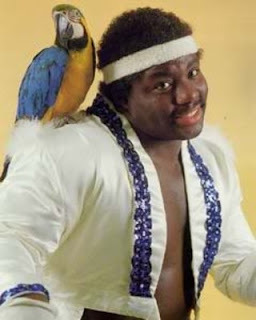 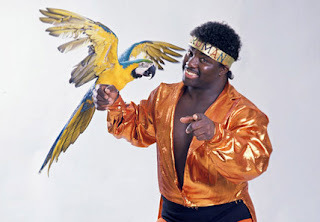 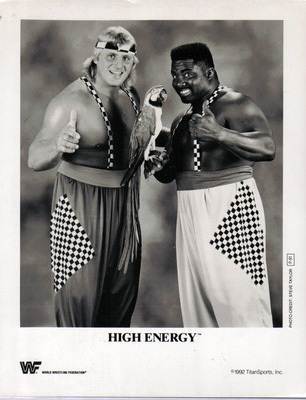 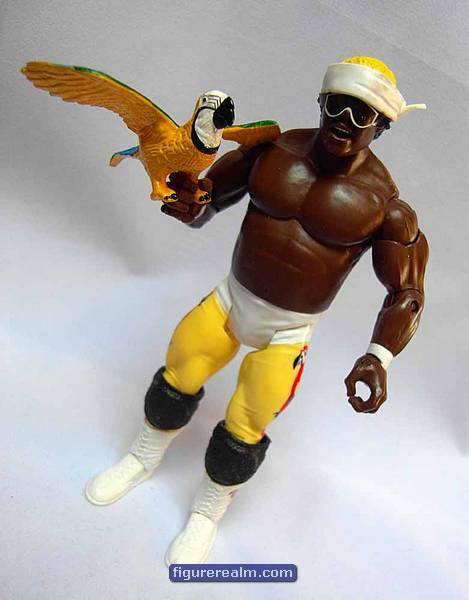 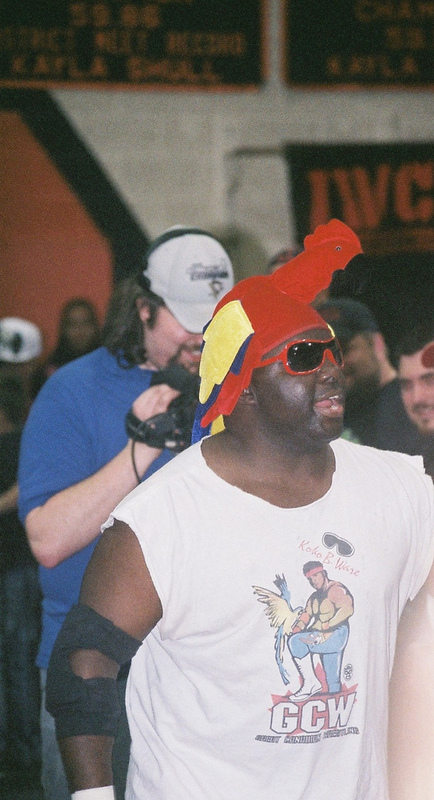 Koko B. Ware with a parrot hat.